Most of us know how to use search engines generally. Most of us do not understand how search engines work How Do Search Engines Work? How Do Search Engines Work? To many people, Google IS the internet. It's arguably the most important invention since the Internet itself. And while search engines have changed a lot since, the underlying principles are still the same. Read More — actually. In the age of Panda, Penguin, and Hummingbird, it could be a skill failure if one has anything to do with working on the Web. A basic understanding of how to position your work for high web traffic is a much needed skill if you are a freelancer trying to get a blog listed on Google 7 Crucial Tips: How to get Your Blog Listed in Google 7 Crucial Tips: How to get Your Blog Listed in Google A wise man man once asked "if a website exists in the forest of the Internet and no one visits it, does it truly exist?". I made that up actually, but the point is solid... Read More , a social media writer Optimise Your Article Content for SEO & Social Media as You Write Optimise Your Article Content for SEO & Social Media as You Write Maybe you have your own blog or maybe you write for someone else's blog. Maybe you're a journalist. Whatever your line of writing, it's likely that at least some of it will be on the... Read More , digital marketer, or an entrepreneur Self-Employment Works: 6 Tips To Set Up Your First Online Business From Home Self-Employment Works: 6 Tips To Set Up Your First Online Business From Home With the explosion of digital technology and fast Internet speeds, more and more people are looking for a way out of the drudge of the commute and the threat of short-term contracts to work from... Read More planning to start any sort of business. Search engine mastery takes knowledge, experience, and lots of trial and error. The good thing is, you can begin learning the fundamentals and avoid common SEO mistakes 10 Common SEO Mistakes that can Destroy Your Website [Part I] 10 Common SEO Mistakes that can Destroy Your Website [Part I] Read More easily with the help of many SEO guides available on the Web. Begin your learning now. Moz made its beginnings as an SEO consulting company in 2004 and even today is a premier destination for search engine knowledge on the Web. Along with great content, it has web marketing analytics tools if you want to get serious about metrics and search engine rankings. The Beginner’s Guide to SEO is a neatly put together resource on how search engines work. You can read the ten chapters online or download the whole thing as a PDF file. Moz also has a free SEO video course on Udemy. Keep Moz bookmarked if you want to upgrade your knowledge as you go along. The SEO Cheat Sheet and Visual Guide to Keyword Targeting and On-Page Optimization should be kept a click away. The words “advanced guide” sound very intimidating, but this is one of the friendliest resources you can find on the subject. It is styled in the nature of an infographic. This is advanced in the sense that you do need to have some of the basics in place before you tackle the guide. But the 9 chapter guide manages to break down more complex aspects of the SEO process into an enjoyable read. QuickSprout was founded by Neil Patel and his bio is an interesting read. If you are just starting out, then you are far away from being called a “webmaster”. Begin your journey of Google mastery on this page by learning how Google crawls and indexes the Web. Google breaks down the whole process into crawling, indexing, and serving (the results). The extra value for your education is the free 32-page PDF starter guide on search engine optimization (download PDF). The above video is a basic explanation on how Google Search works. You can find more video around it on YouTube’s Webmaster channel. Google Analytics will be your tool of choice for practicing the fuzzy science of SEO. Let our free Google Analytics guide help you out there. What is SEO? The search engine marketing and news site answers this basic question and all others around it on one webpage. Numerous other resources are linked to from here. The one resource you should head to is the Periodic Table Of SEO Success Factors and its companion guide. The “Periodic Table” gives you a visual glance of the points you need to cover for optimizing your blog or website. You can download the chart and keep it close by for quick reference. 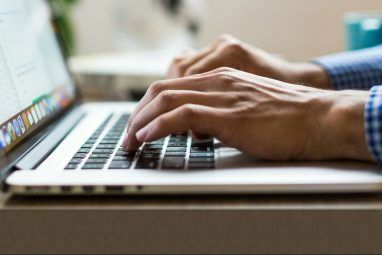 Authored by WordPress developer Joost de Valk, The Definitive Guide to Higher Rankings for WordPress Sites is a concise but useful guide to optimize your WordPress blog. 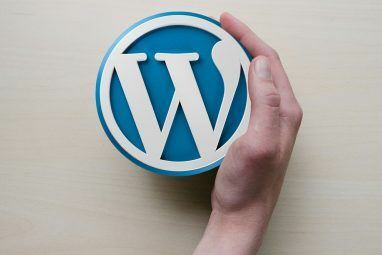 WordPress is one of the more SEO-flexible CMS platforms on the web, but there’s a lot more you have to yourself to make it truly SEO-friendly when you unwrap it for the first time. 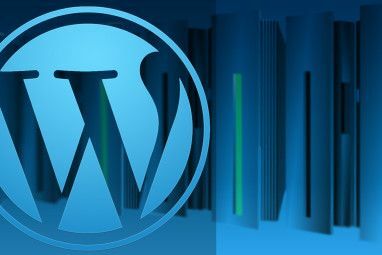 There are some amazing and free WordPress plugins available. But to really give your content the best chance, you have to pay attention to the tiniest details…from permalink structure to off-site community measures. The guide walks you through the steps and it should be an hour’s worth of read. The author has kept the guide updated with the iterations in the WordPress platform. Also: Don’t forget to go through our free WordPress Guide if you are setting up a blog. Is Learning SEO Worth it? Building a simple website or starting a blog is a basic tech skill that one should learn for the digital times we live in. But that’s not enough – what’s the point of all that hard work if your site does not get any footfalls or social mentions? Basic SEO skills go a long way in evening out the odds on the crowded Web. These five reference websites are one-stop learning shops where you can build upon your knowledge. 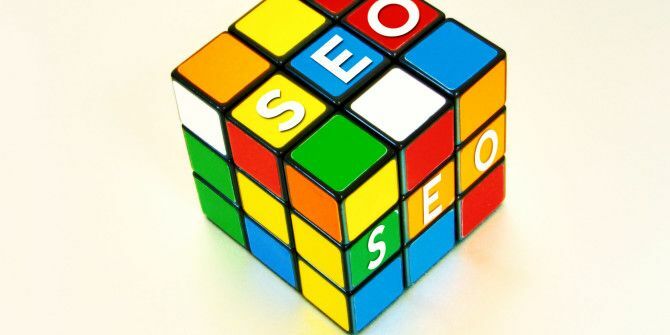 Go hands-on and tell us what you feel about learning search engine optimization. Has something kept you from learning about it? If you are a SEO expert, then do tell us how you began the journey, and any tips that could smoothen the path for those who are starting out. Explore more about: Blogging, Google Analytics, SEO, Web Development. 5 Sites and Extensions to Tweak YouTube for a Better ExperienceWhat Are The Best Tools for Hosting Your Portfolio Online? Learning SEO is very Worth it, absolutely brilliant and simple post. This is great worth me because I just start blogging and want to learn seo so here I found the best sites which are really helpful in this regard. I am going to start learn seo with moz for my coreblogtips.com blog. Thanks a lot for sharing this.